Nothing beats the personal touch. We’ve put our heart and soul into The Mill Barns. Inspired by your wedding day dreams, this amazing barn wedding venue is our most ambitious venture to date. Thank you for sharing your incredible love story with us. 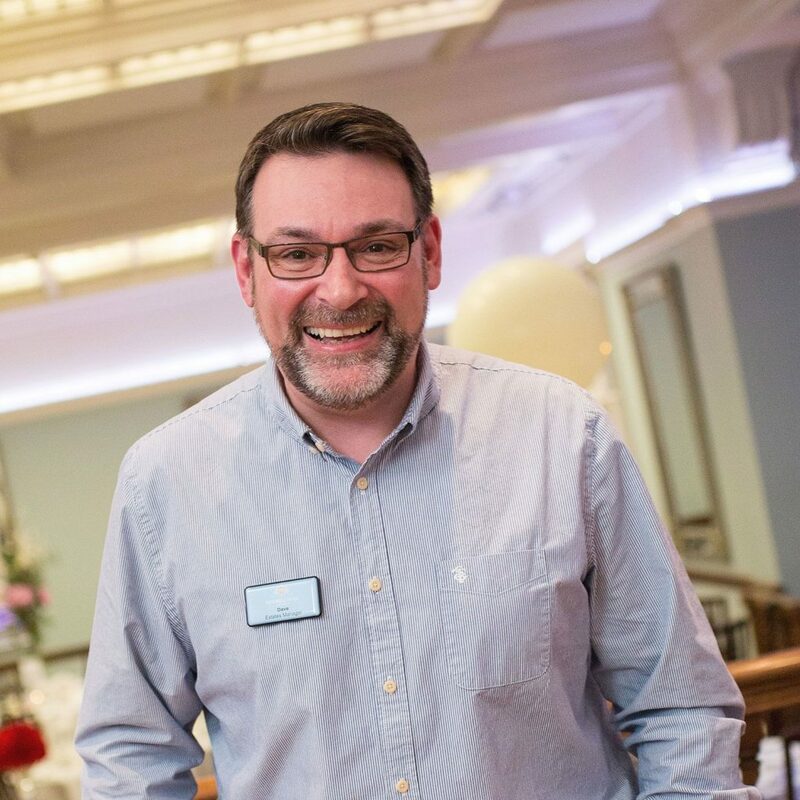 Exuberant and joyously enthusiastic about everything he tackles; Jon loves inspiring his team to offer the most incredible wedding experience possible for our wonderful couples. 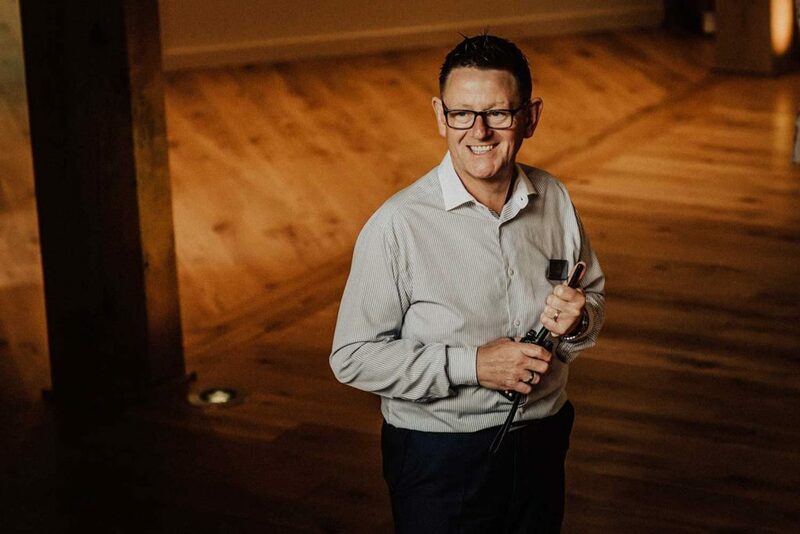 The knowledge he has gleaned throughout a distinguished career in catering and events is now focused on ensuring you enjoy a perfect wedding day. Resolute in her determination to get every detail right for you on your big day, Donna approaches every task with thoughtful consideration. 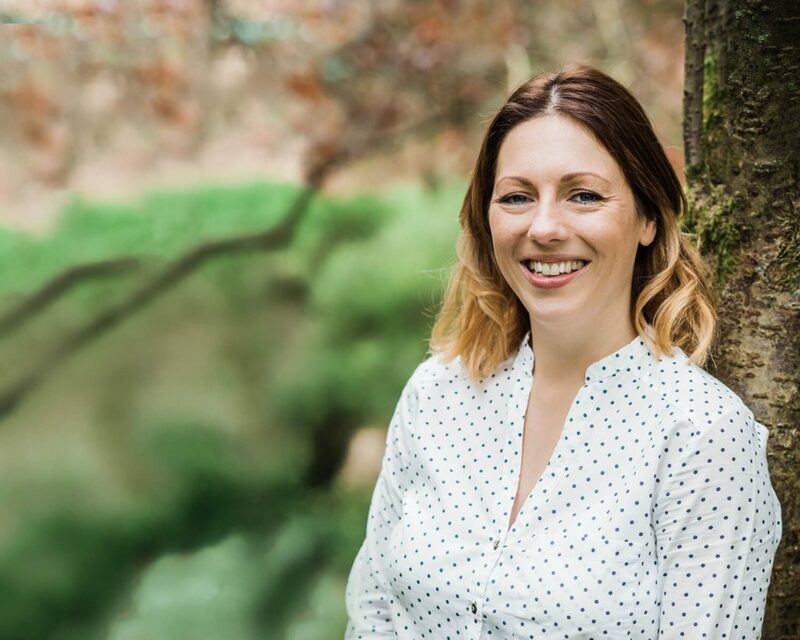 She’s calm, efficient and loves that being a wedding Events Manager gives her an outlet for both the creative and super-organised sides to her personality. It’s never ‘just a job’ with Donna who will always do her best for you on every occasion. Our couples love working with Lauren. Her incomparable eye for detail means that our brides can relax, safe in the knowledge that she’ll do a wonderful job dressing the venue with their personal touches. Her natural flair for establishing amazing relationships with people, together with her genuine love for the job and sense of responsibility make her an invaluable asset on your wedding day. 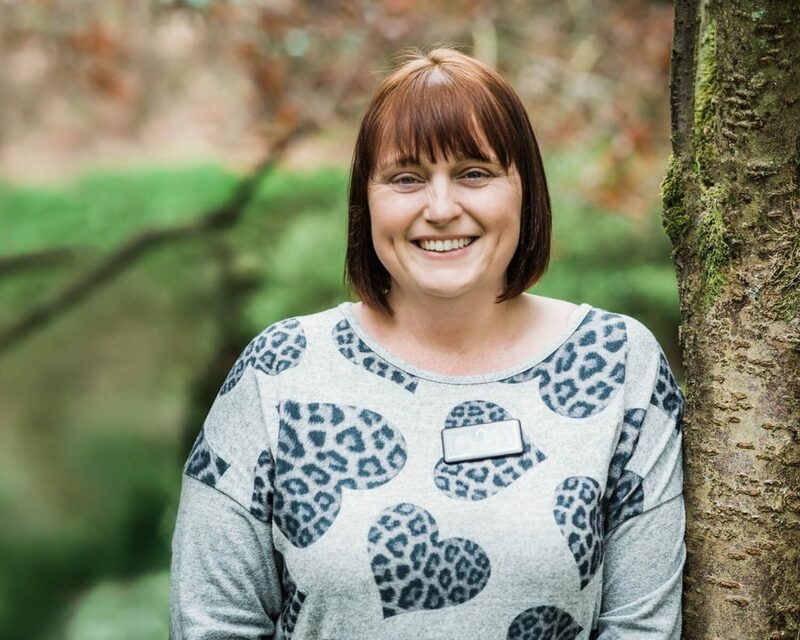 Sarah G’s lust for life is infectious, she’s genuinely interested in your story and will work tirelessly to ensure your wedding day dreams come true. Her caring nature and irrepressible good humour makes her a hit with all our couples. Only recently married herself, she appreciates all the hard work that has gone into planning a wedding. She totally gets it! Her organisational skills are second to none whilst her innate sense of ‘fairness’ wins the loyalty of everyone who has the pleasure to work with her. Passionate about getting it right for you. 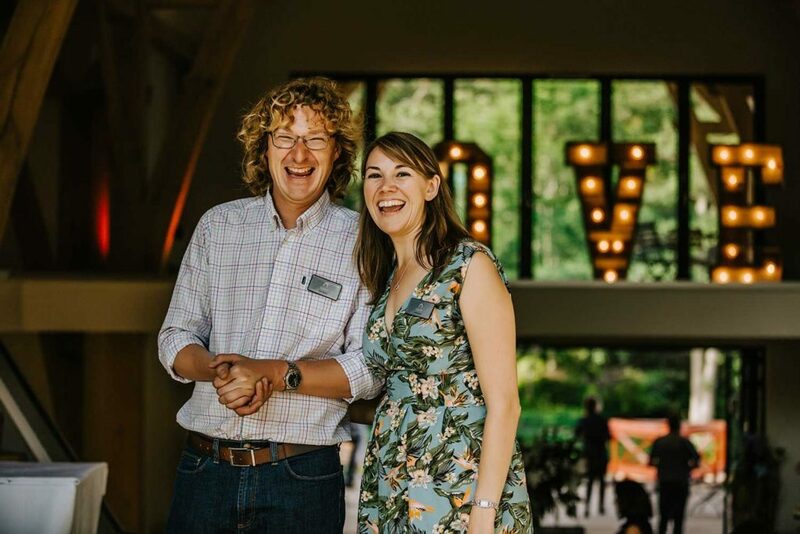 Holly is such fun to work with, she’s always ready to help and is quick to offer great suggestions on how to maximise every moment of your wedding experience at The Mill Barns. She’s our ‘go to’ girl for any venue and accommodation Bookings queries. 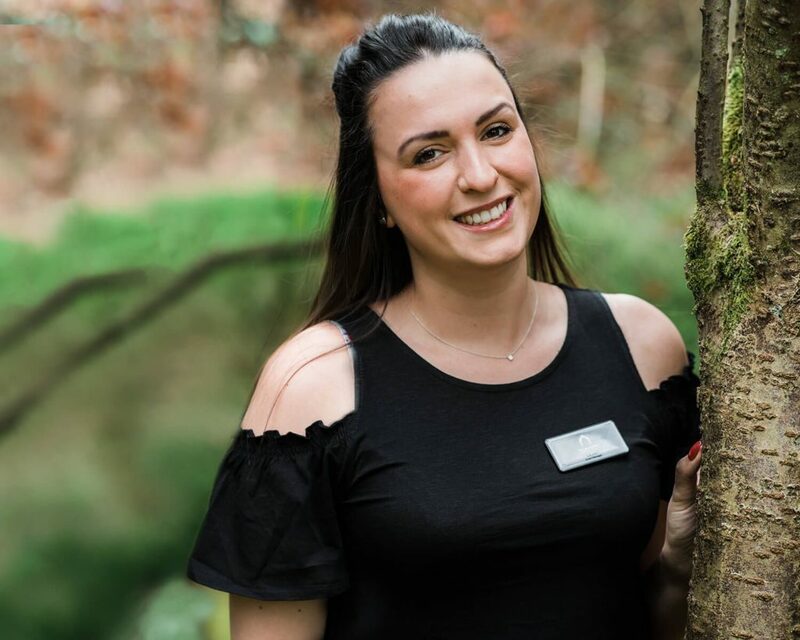 Her ‘can do’ attitude and willingness to help is a perfect fit for Emily’s role as Bookings Administrator. 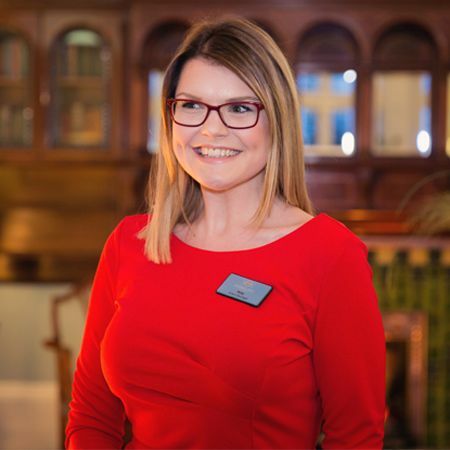 She promptly gets to grips with any queries about your wedding venue booking or accommodation at The Mill Barns and ensures all your bookings are processed efficiently. Carpenter, Joiner, Landscape Gardener and Digger Driver! Dave has personally restored or hand crafted almost every piece of wood, wrought iron and stonework at Pendrell Hall and The Ashes; having recently acquired his JCB Digger Licence he’s currently loving preparing the groundwork at The Mill Barns and overseeing its construction, before he gets to grips with the finer details and finishing touches inside. 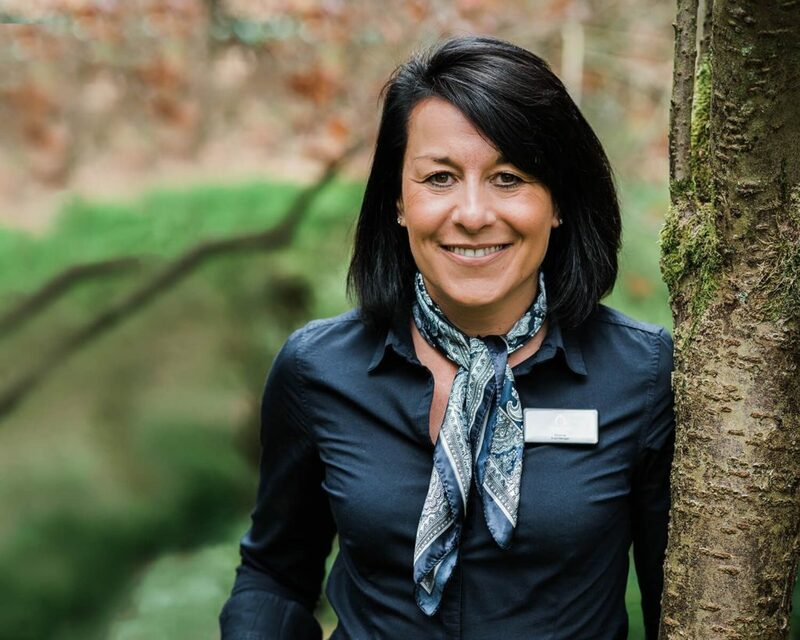 Housekeeper – Ensuring The Mill Barns is perfect for you! It is an absolute credit to the team that there is never any evidence of a prior function when you arrive at The Mill Barns for your wedding. 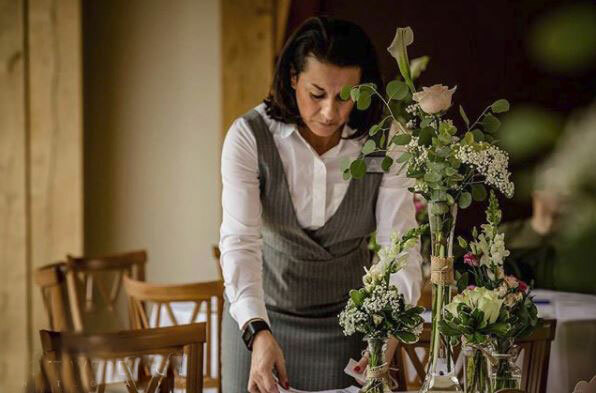 Tracey and The Restoration Team work tirelessly and with care, starting at some exceedingly antisocial hour of the morning, to ensure that The Mill Barns exclusive use venue, is perfect for you. As an exclusive use wedding venue we can offer you the flexibility to dress the venue to suit your individual style and wedding theme. Our amazing Estates Team will set out all your personal touches and decorations on the morning of your wedding so you can relax and enjoy getting ready. 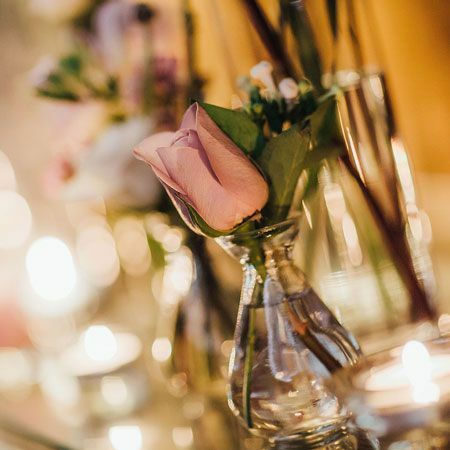 Think of them as your personal team of fairies, you won’t see them hard at work but on the morning of your wedding the venue will rather magically look just as you imagined it would, with all your personal items arranged just so!